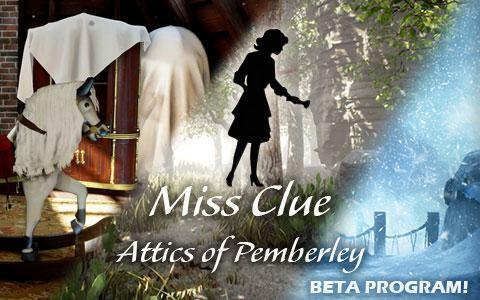 Miss Clue: Attics Of Pemberley Beta Program Sign Up - NOW OPEN! We have completed the Beta Version of our Attics of Pemberley Mini-Mystery! 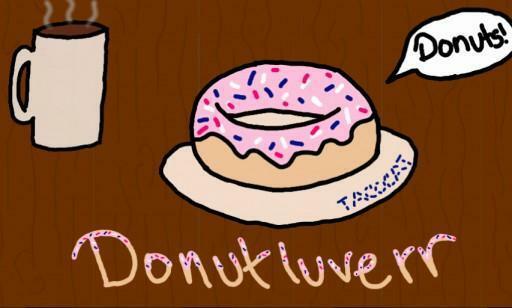 This version includes all of the exciting new features we have already previewed plus even more surprises! The initial Beta Version of Attics of Pemberley is available for both PCs and MACs! We are excited and looking forward to your feedback on Attics of Pemberley, and can hardly wait to hear from you! Attics of Pemberley will be available for early Beta Testers this coming Fourth of July weekend beginning Saturday, July 1st at 5:30 PM Pacific Time (8:30 PM Eastern Time)! So make sure to sign up early for the Miss Clue Beta Program and be one of the first to experience the All-New 3D Miss Clue Adventure Interface! I signed up too! Good luck to who ever gets in the Beta Test! WHOA so cool! Signed up! I can't wait, I'm so excited. I signed up too! Good luck all! I signed up too! I signed up also, GL everyone! I'm signed up! This is so exciting! 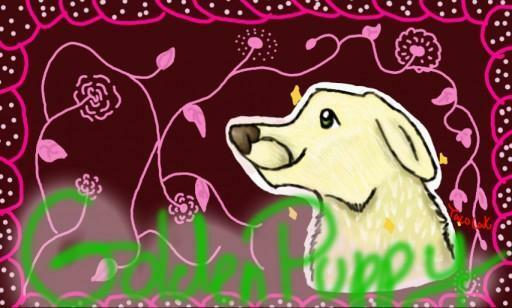 I love Beta Programs! I signed up!! Good luck to everyone! WOOHOO it's here, I'm signed up! WOOP!!! i signed up!! im so excited!!! HOOPLA!!!!! Does the beta testing start today? cause its says July 1st at 830pm EST time..
@tessygrl yes it should, although I would imagine not all of us will get into the first Beta Tester round. I would watch the homepage for them to tell us to check our Emails. If we get picked as a Beta Tester, I think they will tell us where to go to test it. It won't be open to the general public. Same here @MistyMew WOOHOO Reading it now!